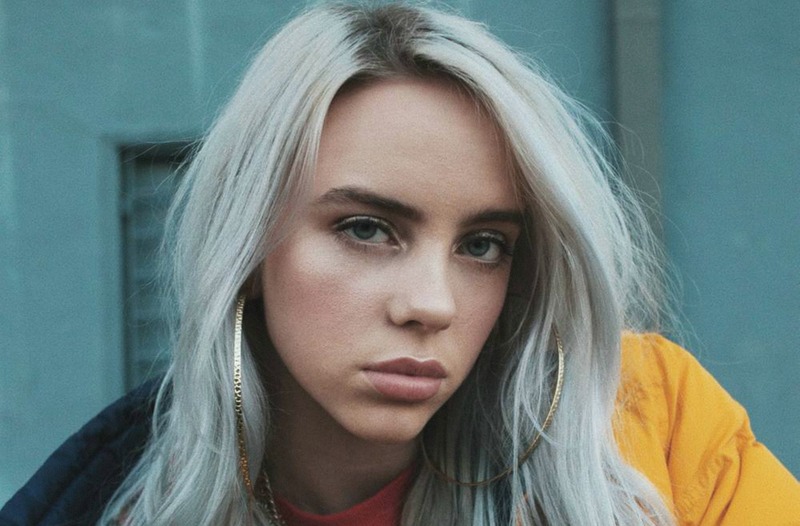 Billie Eilish is a (16 year old) HUMAN. Is it the industry that breaks people, an unhealthy amount of attention, the fact that a kid can only handle so much, the fact that being 16 is hard as is... what is it? I think that it's being human that is not easy- famous or not.